Cut rack pipe to your custom length. 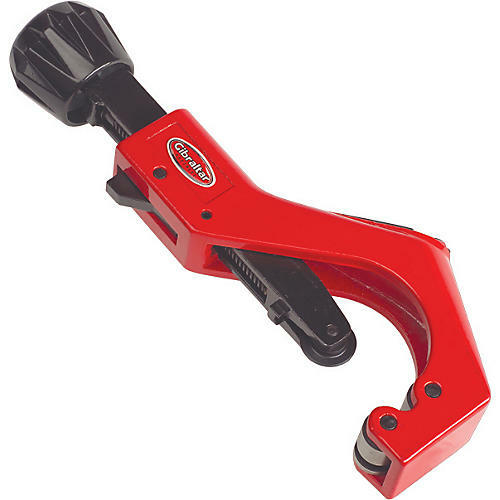 This pipe cutter is easy to use and has a heavy-duty design. Trim down your stands to a size that fits your playing. Perfect for the do-it-yourselfer. Order today.